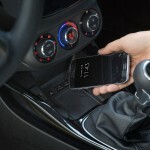 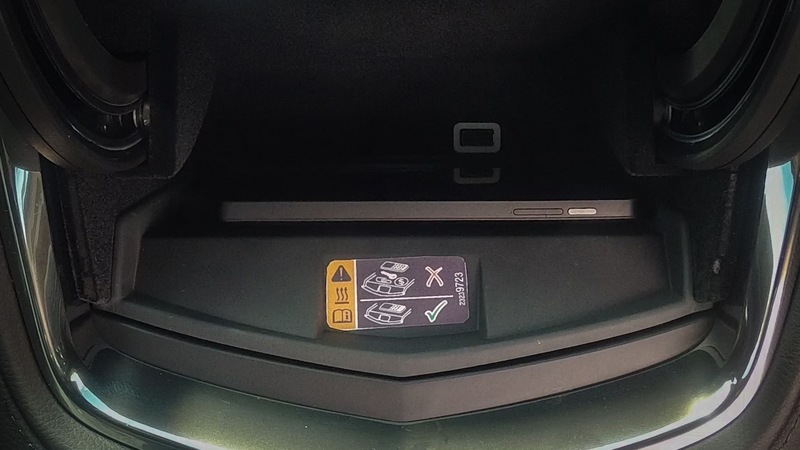 Wireless charging is a General Motors technology that enables the driver or vehicle occupants to charge their smartphone without a cable, thereby eliminating the need for charing cords in the vehicle. 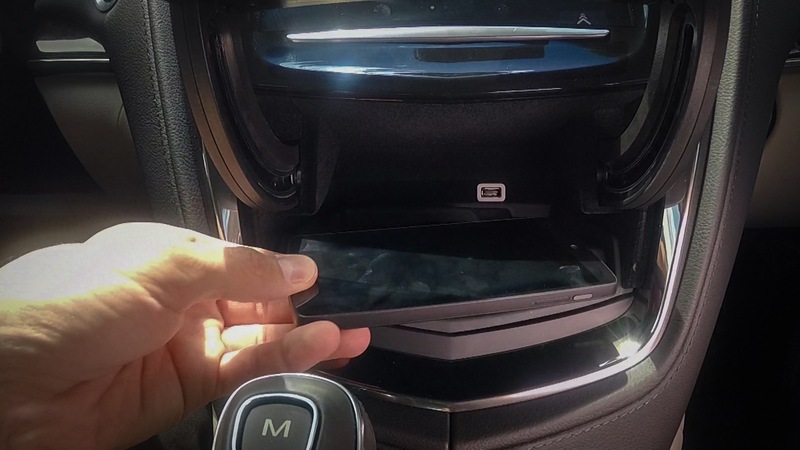 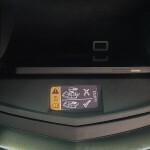 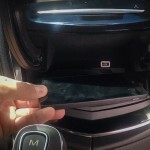 Depending on the vehicle, the inductive wireless charging system is located either in the vehicle’s hidden storage compartment or on the top of the center console armrest. 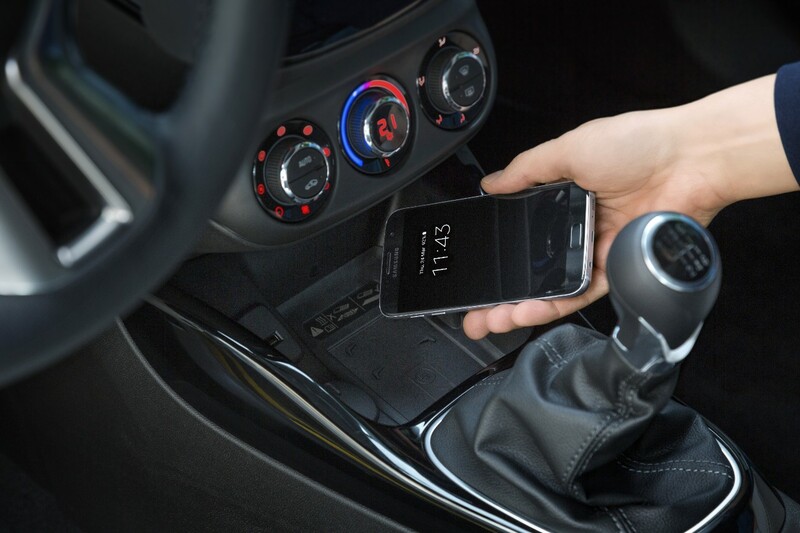 Simply place a compatible smartphone on the charging pad and the phone will begin to charge, while communicated with the vehicle for phone calls and music streaming using the Bluetooth wireless protocol. 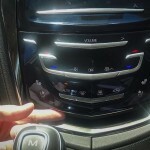 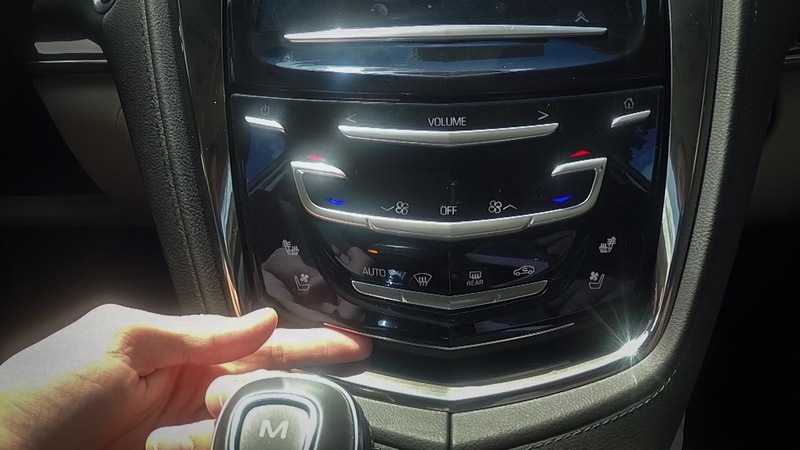 By supporting the two major wireless charging systems, General Motors has ensured that its vehicles are future-proofed and does not lock customers into a single standard.